Our Latest News & Updates. Sometimes we here at Stoodeo need to make announcements or highlight things happening at our business. So we’ve created this area of our blog to be used for news, updates, and announcements. We strive to provide the best web design service and experience for our clients. So when customers and industry experts recognize our hard work and end result it makes us happy. 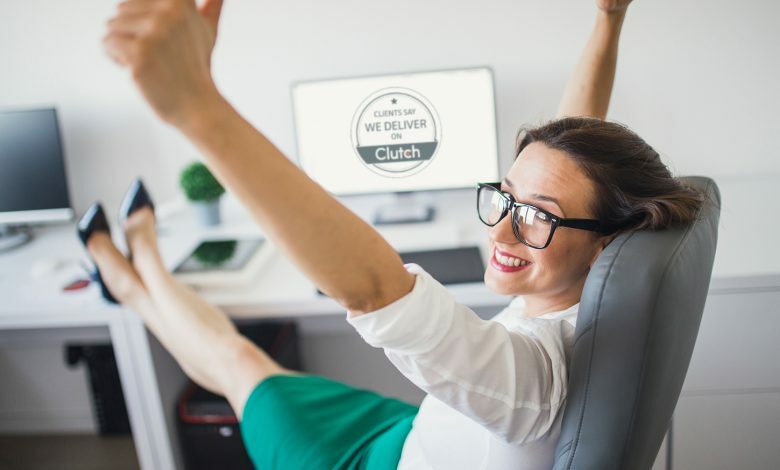 We're announcing our inclusion to Clutch as a 5-star web design agency. Get exclusive tips and insights that will help you grow your business online. No spam. Just great tips and insights. Unsubscribe any time.